I’m in a unique position to help you. You see, I have also experienced pregnancy loss. My losses forced me to look for answers. Just like you are looking for them now. All the feelings you are having around pregnancy or infant loss are normal and expected. When you lose a baby, it’s not an easy journey. There is a multitude of emotions that you can feel: like distrust, anger, loneliness, jealousy, anxiety, and worthlessness. I encourage you if you are struggling, no matter where on your journey you might be, start telling your story. You might be surprised at who shows up for you, and how you show up for your own healing. Let's work together in a live setting, either online or in-person. 1:1 coaching is a beautiful and intimate way of healing. I create a sacred and safe space in our coaching call that let's you heal through your journey. Get online access to one of my online self-paced healing courses. 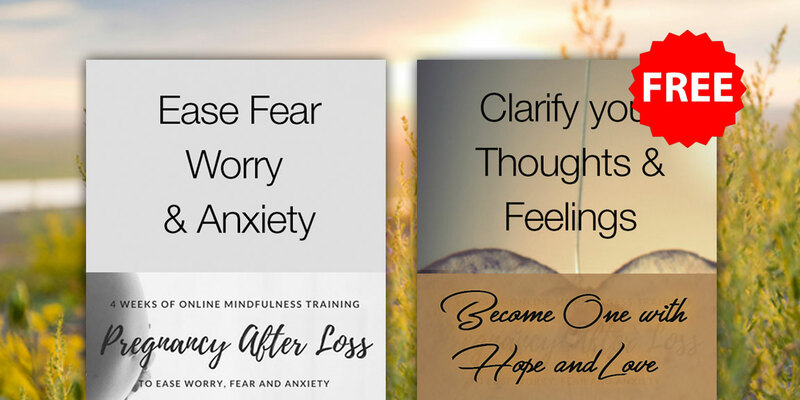 Ease Worry, Fear, and Anxiety with Mindfulness Training, or Clarify Your Thoughts and Feelings with 7 days of Journaling by Email. Group healing is a beautiful way to experience and share your journey with other women just like you. 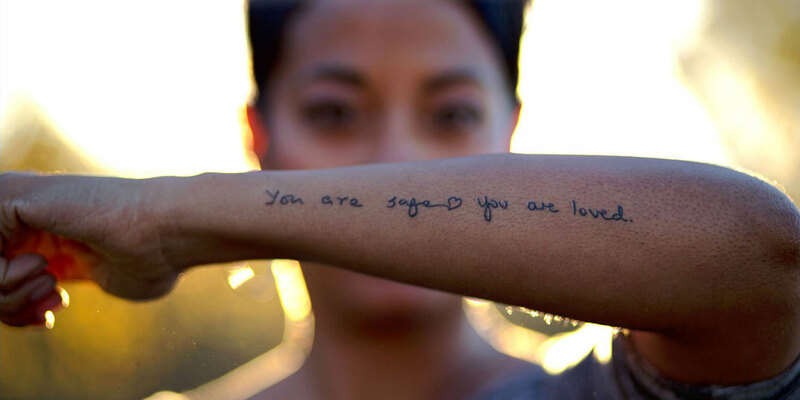 Together, we create a safe & sacred space to share your personal feelings without judgement.